Push your body like never before and build real-world self-defense skills in no time with our Brazilian Jiu-Jitsu Classes in Hershey. 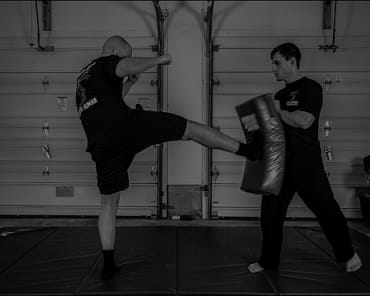 Our professional instructors at Super Human Fitness will help you master this cutting-edge martial art while building lean, functional strength across your entire body. Led by David Schuck - 1st place winner of gi black/brown belt at Good Fight Sub Only World Championships - our classes offer professional instruction for all abilities. Super Human is affiliated under Rigan Machado. 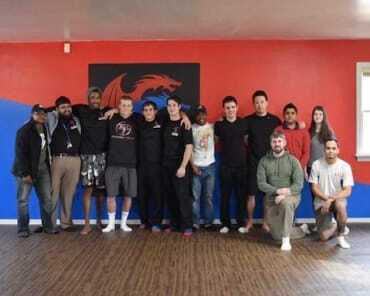 We're offering self-defense training and preparation for all tournament formats including team competitions. And the best part is, our BJJ classes in Hershey are available whenever you are. We've taken convenience to a whole new level. You schedule a time. We'll make it happen. We prepare game plans for all types of tournaments including IBJJF point tournaments. Jiu Jitsu Times Article - MUST READ! There's no better discipline around to help you develop total-body strength and fitness in a hurry. BJJ is built around the idea that a smaller, weaker fighter can defeat a larger opponent by relying on superior leverage and technique. In our BJJ classes, you'll learn how to use every inch of your body at once, establishing leverage over an opponent and turning their strength against them. At Super Human Fitness, we're proud to work with men and women of all skill levels and abilities. So whether you're building your skills for the ring or the real world, we'll adapt each session to meet your needs. 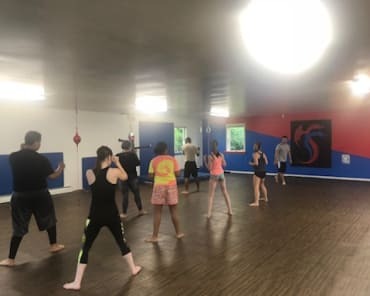 If you're looking for the most dynamic self-defense training in town, look no further than Super Human Fitness And Martial Arts. 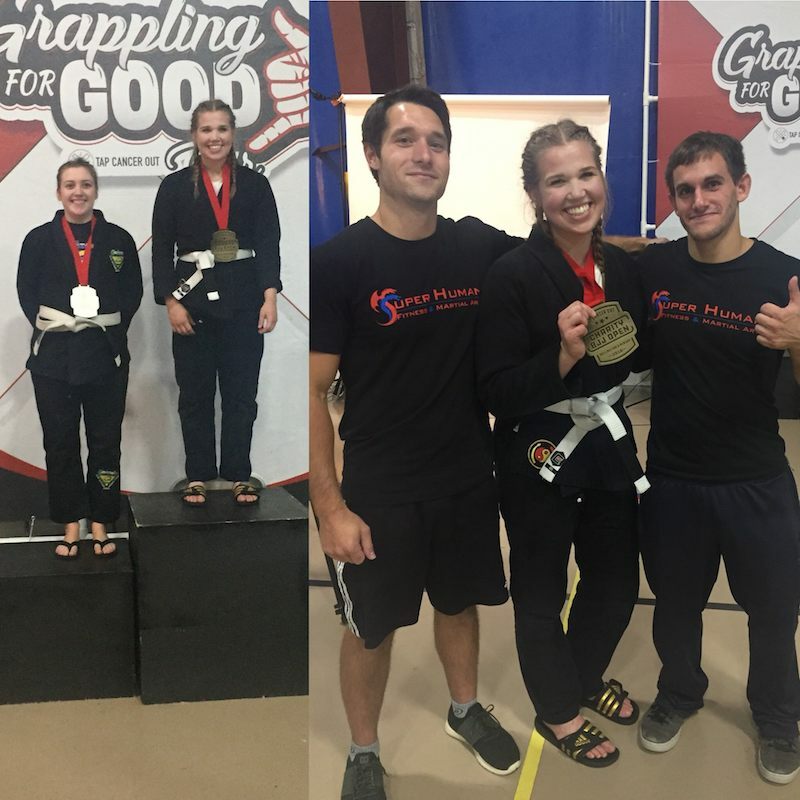 Our BJJ Classes in Hershey are helping men and women in our community stay safe and develop strength like never before. Learn more about everything we have to offer or get started today by filling out the short form on your screen now! 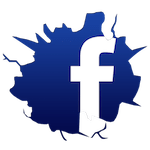 Check Out Videos From Our School At Our YouTube Channel Here! I had gone to the gym for years doing what I thought I was supposed to in order to gain muscle, but always had trouble getting results. After training with David, I can tell I am stronger, I feel more energized, I finally know what exercises to do, and I can see results. If you're looking for easy training sessions...go somewhere else. David pushes you and the results are proof that he definitely knows his stuff. I've been training with David for a few weeks now, I'm glad I started. He knows his stuff and pushes you to do your best! When I first walked in I didn't think I'd do so well, but with his help and encouragement I'm seeing my progress. I would certainly recommend training with David! I started training with David 3 weeks ago and he is phenomenal coach/mentor/instructor. I was skeptical at the beginning but during my first class he worked me very hard and right then I realized "wow this guy knows his stuff what did I get myself into!' I'm glad I got myself into a unique martial arts training environment where everything is customized for me. I feel after every training session I'm getting better every time. David's Gym is fun, intense, and inspiring he has something very special and unique that other gyms don't have. I recommend this to anyone that is new to working out or is interested in learning how to defend yourself. He opens his arms to all levels, just give him one chance and you will be back I guarantee it.